Digital Foundry has released a complete technical analysis on Diablo III: Eternal Collection’s performance on Nintendo Switch. 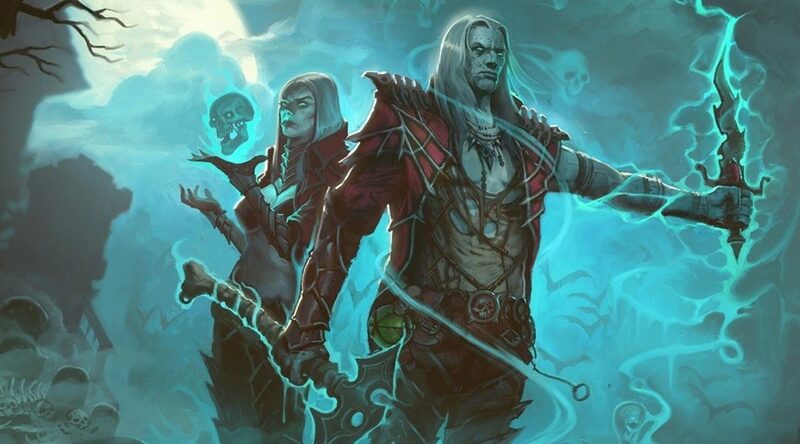 As Blizzard Entertainment has preiously announced, Diablo III: Eternal Collection is rendered at 900p and 720p in TV Mode and Handheld Mode respectively. While that’s the case, the resolution may dip at more intensive points of the game. It could fall to as low as 756p in TV Mode, or 540p in Handheld Mode. Digital Foundry has also found that the Switch version is closely aligned to the PS4 and Xbox One versions. However, when it comes to graphics, the Switch version lacks effects such as bloom and has a lower number of particle effects. Finally, despite the occasional drop in resolution, Diablo III: Eternal Collection maintains a consistent frame rate of 60 fps in both modes most of the time.